I am a little behind on this months wallpaper. I’m not as late as last months but nonetheless I’m still 6 days behind. The image I have chosen was captured on my drive back from California. This north of Capital Reef National Park in Utah. It was sunny, windy but not too hot, just a lot of sun, A LOT OF SUN! Hope you enjoy, because I enjoyed getting it. 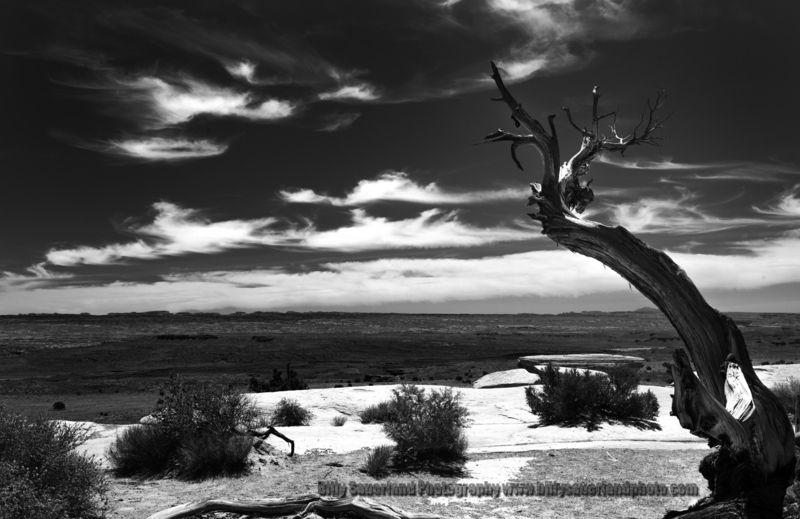 Desert Juniper, just north of Capital Reef National Park, Utah, United States. Don’t forget to click it, save it, share it! ← May 2013 Free Wallpaper…about time!